Do you look forward to receiving Christmas cards in the mail from family and friends from around the globe like I do? I save all the photo cards and have even been known to adhere them to the wall in the shape of a Christmas tree (with washi tape) as an easy dramatic Christmas display. My holiday-loving mom sometimes has a designated Christmas tree decorated only with white lights and the Christmas cards she receives. But confession time. Since the dawn of Facebook, I have been lazy about sending Christmas cards every year–something I always prioritized in the days of yore. It’s too easy to recycle an old family pic and beam it into cyberland in one click. But it’s not the same, and it’s not happening this year. 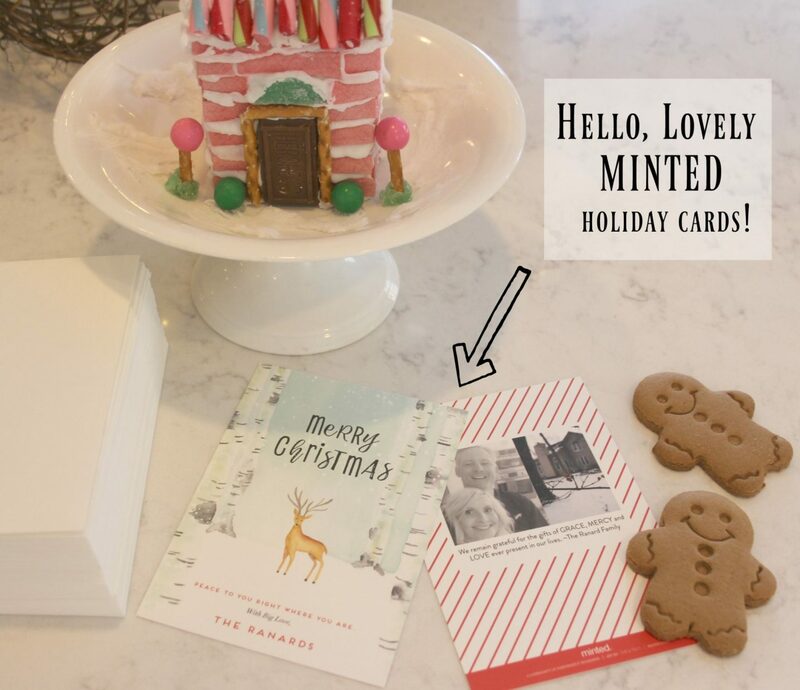 Tonight I am happily writing a letter to tuck into our cute Christmas cards from Minted. Are you thinking it’s too late to think about sending a holiday or Christmas card to your loved ones, colleagues, or customers? It’s not. Are you thinking you don’t have a decent photo so it’s not worth the effort? I have three thoughts about that. Third, don’t sweat it. 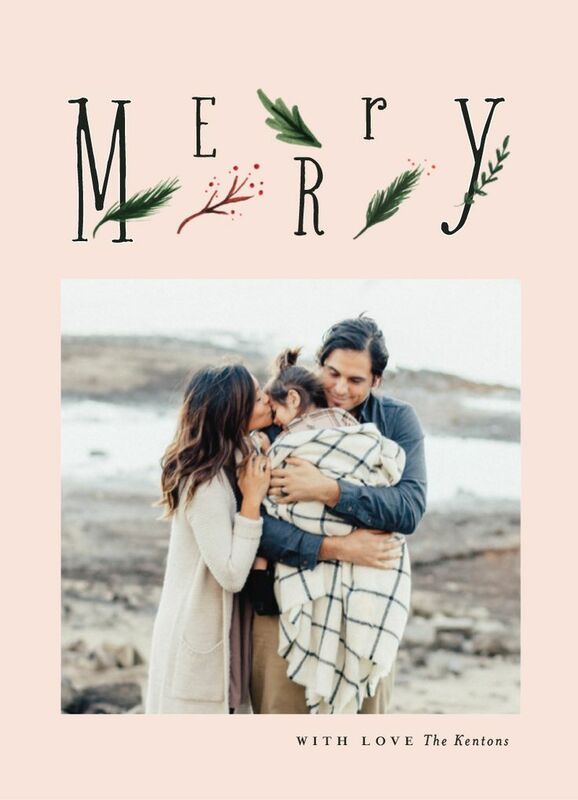 Send a customized card without a photo! In terms of the time for customizing a card online, I was able to quickly and easily customize a design on Minted’s user friendly site. Plus, you are perfectly safe to order/send out holiday cards through January. Think of it as starting your New Year off with a friendly, unplugged start. Your family and friends would love to hear from you and certainly won’t mind a post-Christmas post! Why Minted? 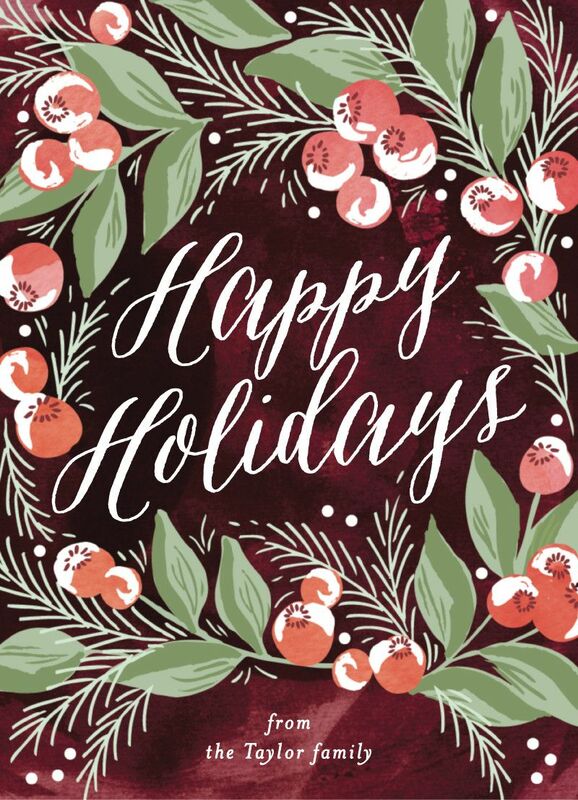 I became a customer for their printed cards years ago and found the holiday selection, customer service, and quality to be superior. 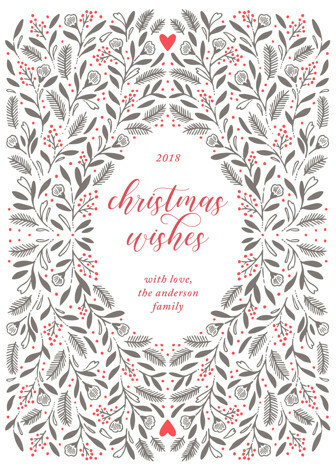 What’s awesome about their wide selection is you’ll find a myriad of designs, in a range of themes (not just Christmas, and not just for families with kids). Minted makes the ordering process easypeasy with features like pre-printed envelopes and customized stamps to save you time! 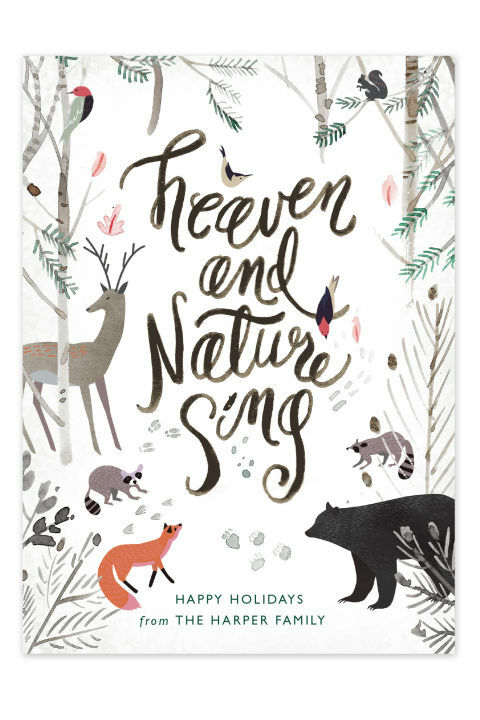 Minted consistently offers some of the most modern, innovative holiday card designs, created by their huge network of indie artists and designers. With so many gorgeous choices, it was tough to choose just one! 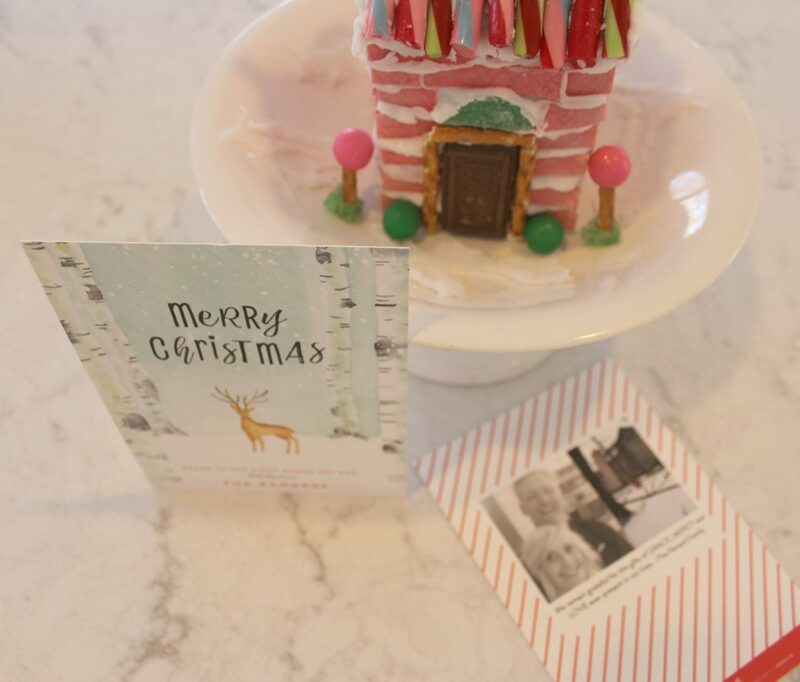 You can order totally custom, one-of-a-kind holiday cards featuring your pretty smile, your pet, a photo of your home, your grandchild’s artwork, or a non-photo card. So which card did I choose? Well, I gave you a hint the other day, sneaking in a photo when I shared peaceful Christmas decor with the decidedly Scandinavian minimal modern holiday vibe. 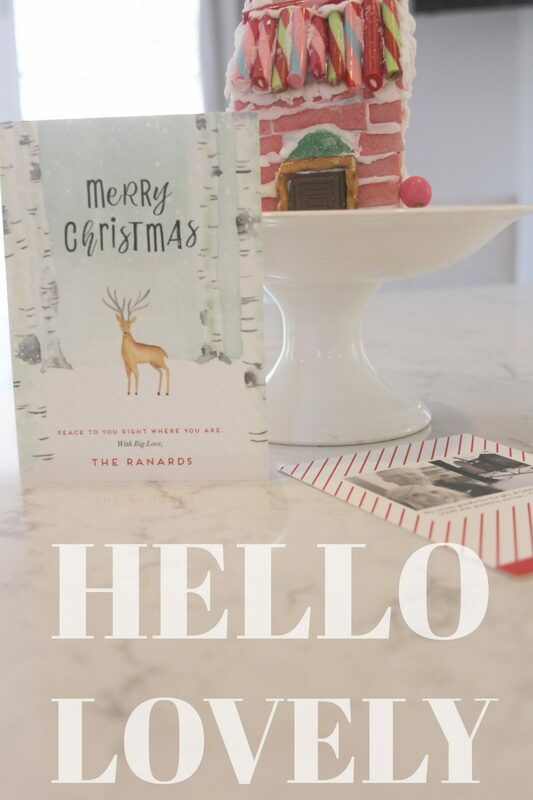 Before I reveal the Minted Christmas card (Minted partnered with me for this sponsored post and provided these cards in exchange for my honest opinion…which is that I truly love this brand!) that captured my heart and will be headed to my peeps tomorrow, let’s take a little tour of some of my favorite lovely Minted designs. Meet me at the finish line to tell me WHICH WOULD YOU CHOOSE? Isn’t the photo above heartwarming? 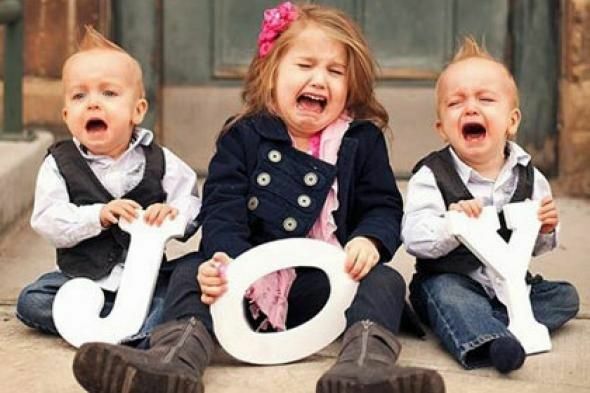 (Maybe pin the image to remember this family pic idea for later. ), and don’t you love that artistic lettering? 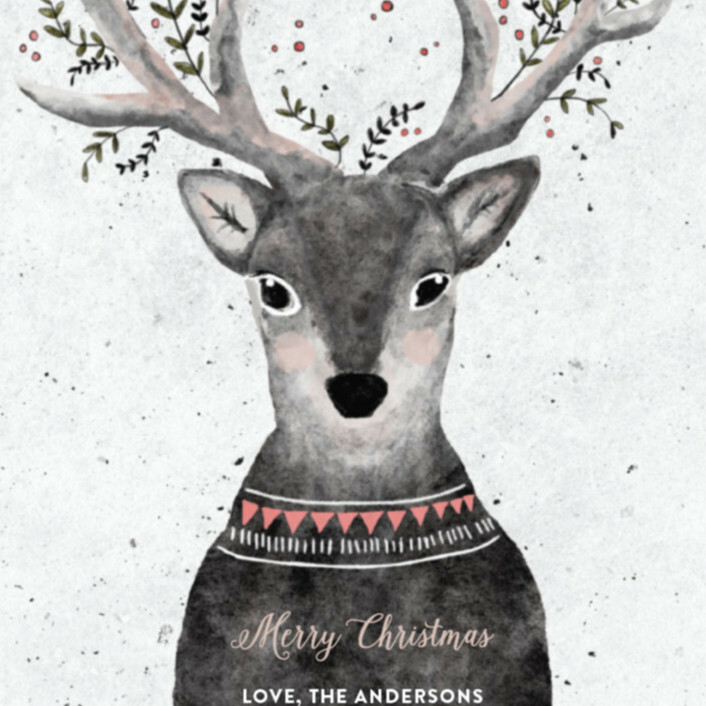 Who can resist a reindeer in an alpine sweater and antlers decorated festively? 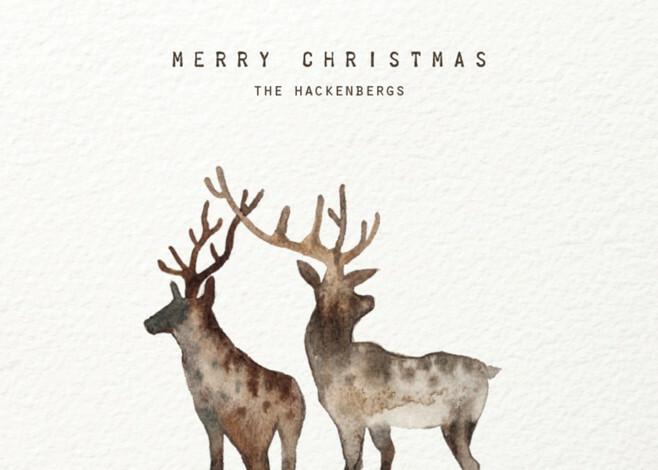 The quietness of the watercolored reindeer design above has a peaceful, serene, minimal modern charm. There’s something very nostalgic and vintage chic about the Winter Berries design above, and yet it’s not at all old-fashioned. If you are a fan of Scandinavian Christmas style and Nordic design, I bet you’ll approve of the Winter Wreath design above with its subdued whispery grey palette. 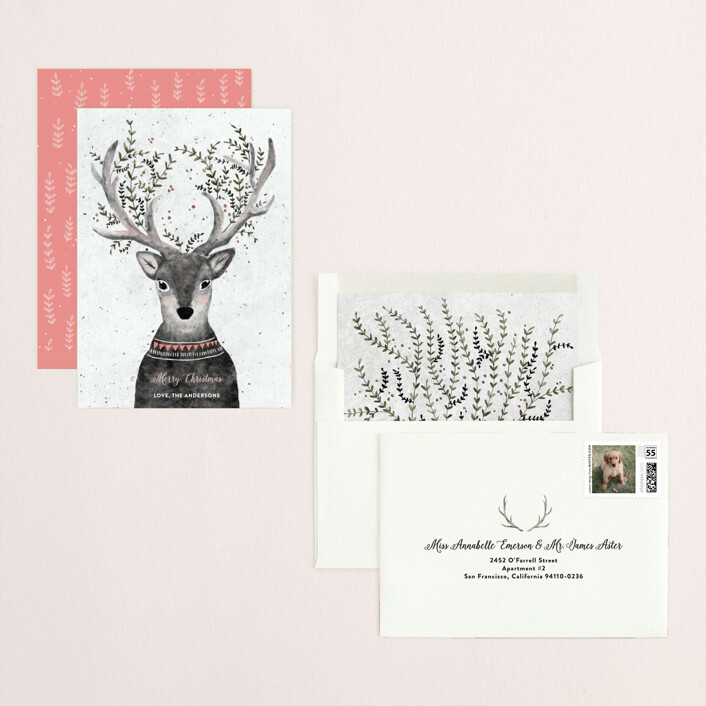 How pretty are the pinks in this pretty floral themed holiday card above? Whether you live in the woods (like me) or not, here is a sweet and imaginative woodland theme celebrating creatures great and small. 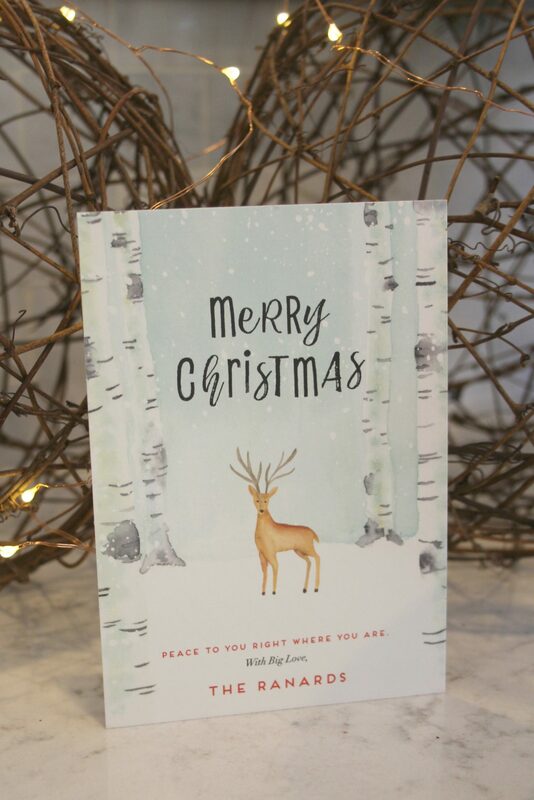 Speaking of small...this was the winner for me: a petite card called Peaceful Forrest from Minted — sometimes small makes a major impact. I couldn’t resist the beautiful birch trees and quiet snowy scene created by artist Petra Kern. Isn’t the soft aqua color peaceful and a little unexpected, yet happy paired with red lettering? For the back of the card, I simply uploaded an iPhone selfie (you have probably seen that photo with my fixer upper posts) as well as a shot of the back of our house, and together they sort of tell the story of where our attention has been for 2 years. If you follow me on IG, you’ll know I took a stab at re-creating a pink shabby candy house after seeing an image of a far more fabulous one online and thinking I WANT TO LIVE IN THAT! I’ll share in another post how I created it simply with a few items scored from the dollar store. 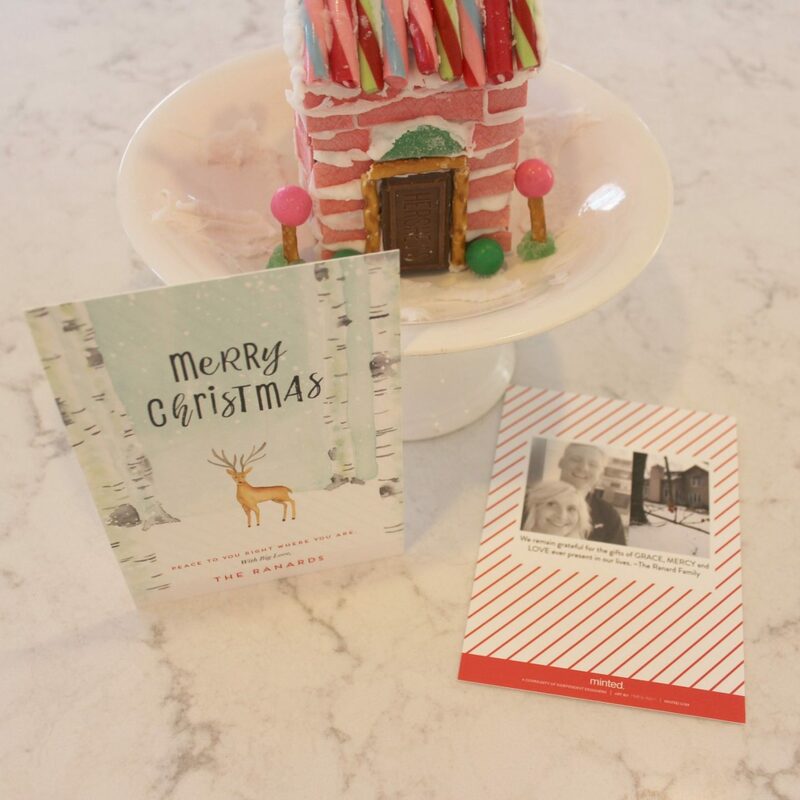 Which PRETTY IN PINK lovely holiday or Christmas card from Minted would you choose from above?